Austrian Airlines will increase its flight offering to Iran starting with the summer flight schedule 2016. As of Monday April 4, 2016, Austria’s national carrier will operate four weekly flights to the Iranian trading city Isfahan. 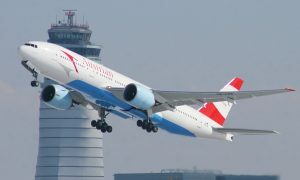 In addition to the existing flight service to Teheran, Austrian Airlines is thus further expanding its route portfolio to Iranian destinations, and will offer up to 18 direct flights each week to Iran in the future. 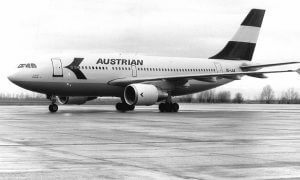 “After 30 years a new bilateral air transport agreement between Austria and Iran was concluded in October 2015. 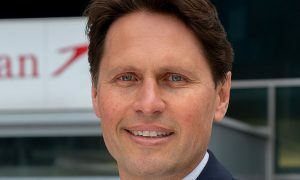 It serves as the basis for expanding our overall flight offering to Iran”, comments Andreas Otto, CCO of Austrian Airlines. “We recently added one additional daily flight to Teheran in the upcoming summer season. Thanks to our new flights to Isfahan, we offer the business community a further direct flight connection as the basis for expanding trade ties between the two countries”, CCO Otto adds. Isfahan ranks as one of the most important commercial centers in Iran next to Teheran. Austrian Airlines will operate four weekly flights to this university town in Central Iran starting on April 4, 2016. Flight service will be offered throughout the entire year on Mondays, Wednesdays, Fridays and Sundays deploying an Airbus A319. The flight duration from Vienna to Isfahan amounts to 4 hours 40 minutes.